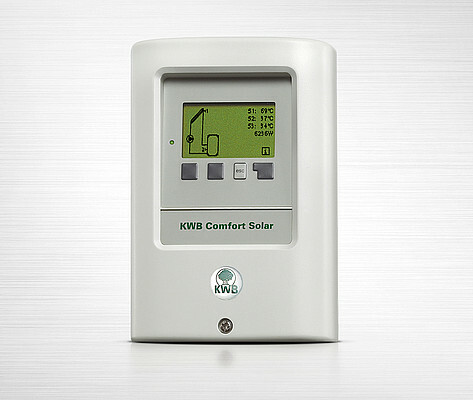 The Comfort 3 is simple to operate and user-friendly. All changes to settings are made using just 2 buttons and one dial. The graphic display screen is easy to read - it is clear and generously-sized. 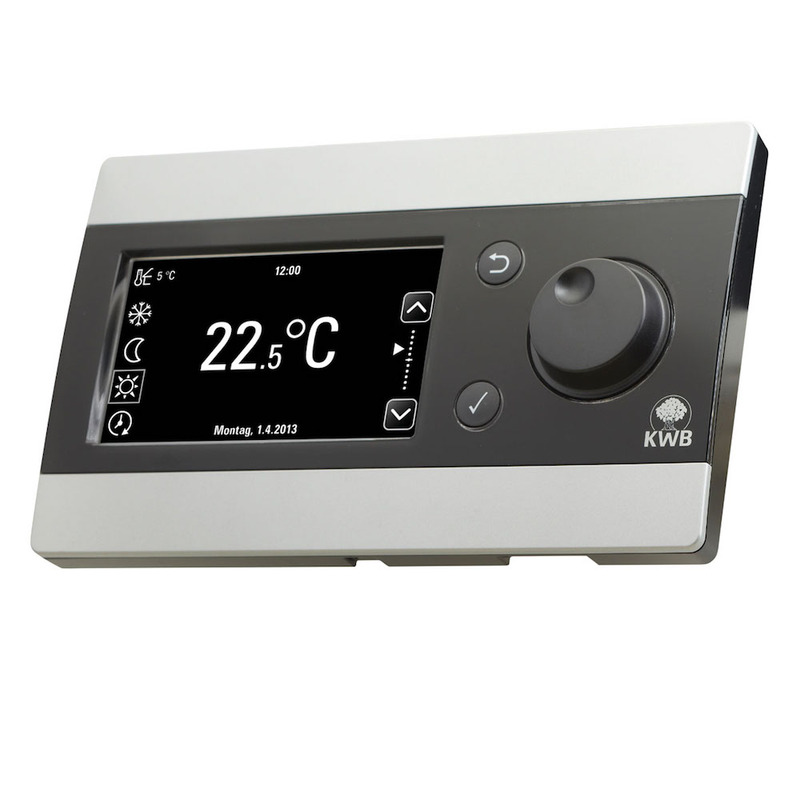 The user menu is logically structured, making it simple to adjust all the setting for your heating circuits, buffer tanks and domestic hot water coils. 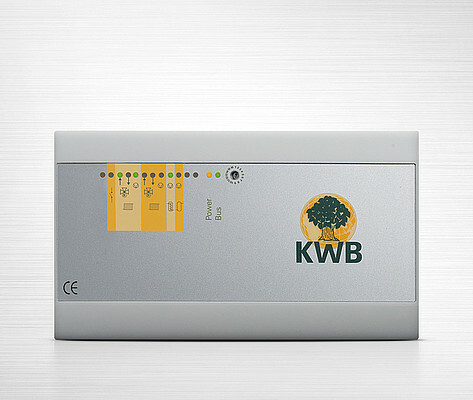 It is also available with a remote control unit. Operate and monitor your heating system via your mobile phone - you can use your phone to look at the current settings on your system, and to control it remotely (e.g. 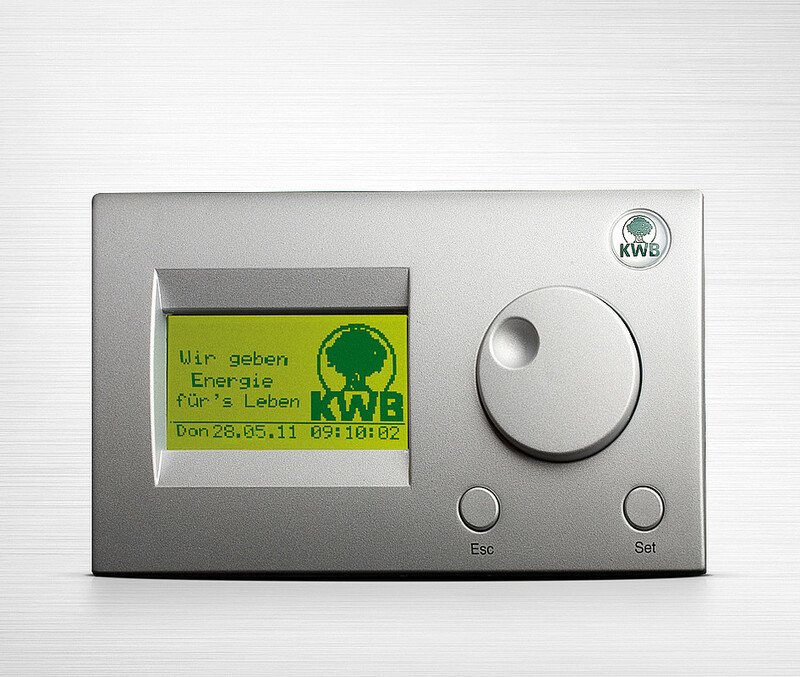 to switch it on/off, or to operate a holiday programme while you are away).